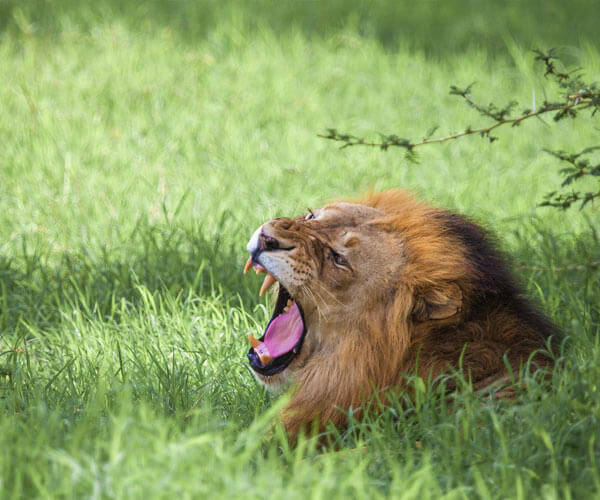 While on safari at Rhino River Lodge you will have the opportunity to see lions, rhinos, elephants, cheetahs, wild dogs and much more as you are guided through the Big 5 Manyoni Private Game Reserve by one of our knowledgeable game rangers. 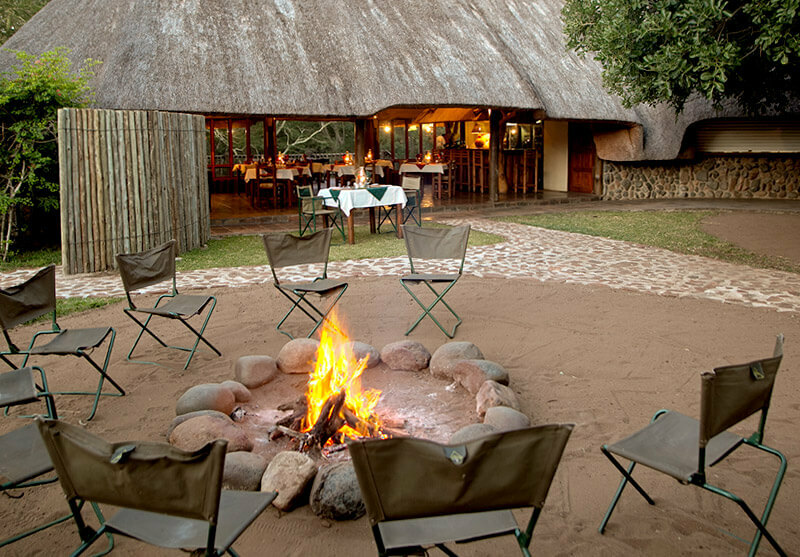 Your day will begin just before the sun rises as guests meet up at the main lodge area for a cup of coffee or tea and freshly baked muffin before hopping on one of our game drive vehicles at first light. 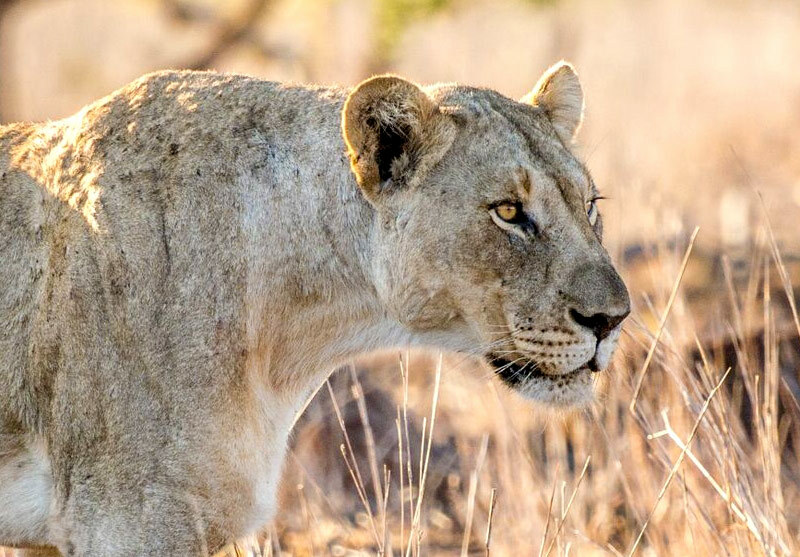 The morning game drive is about three hours long with a midway coffee break where guests can stretch their legs, have a hot beverage and snack on home-made goodies, like our famous cookies and rusks. Upon returning to camp join us for a full English-style breakfast served to order. 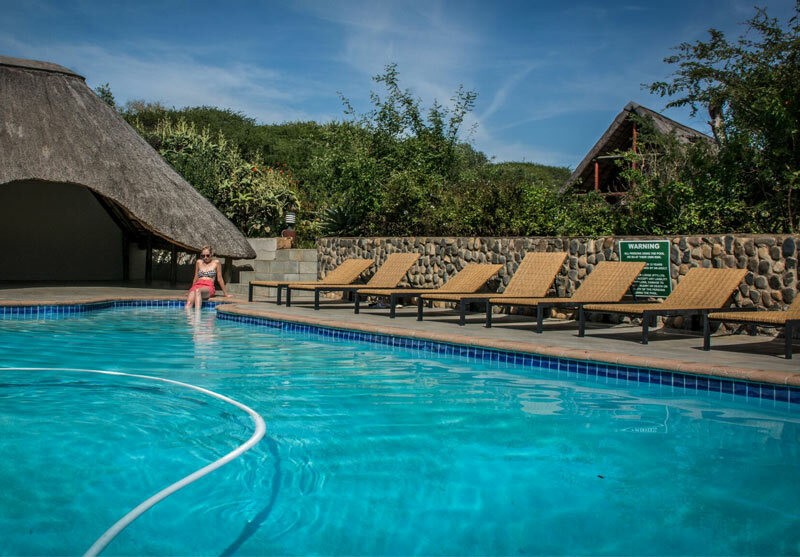 After breakfast the day is yours to relax, either at our lodge pool, our lounge, or in the comfort of your room. 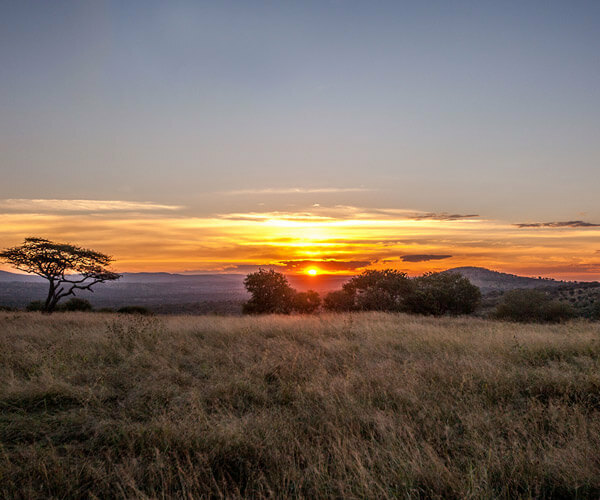 Alternatively, if you are staying in one of our private safari homes, enjoy all the luxuries and amenities they have to offer as you soak up the surrounding wilderness in privacy and seclusion. At approximately 1:30 a light lunch is served. The afternoon game drive begins about two and a half hours before sunset. 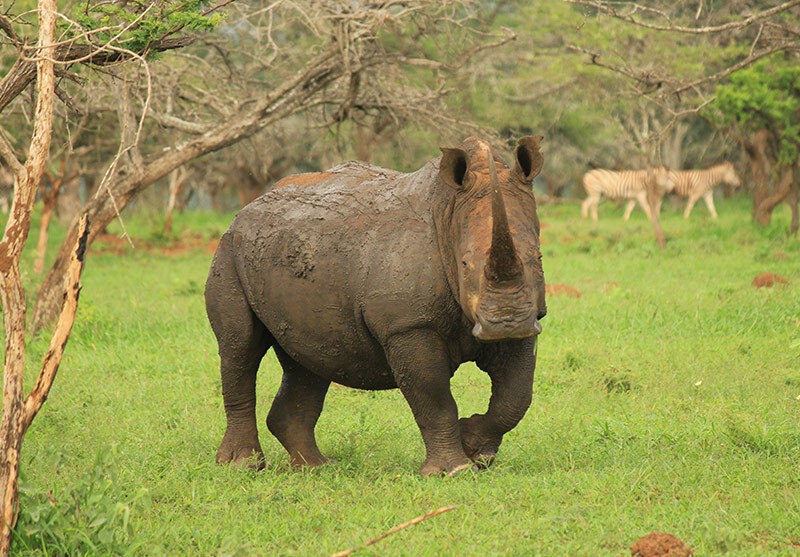 Your ranger will take you on another exciting drive through Manyoni Private Game Reserve. 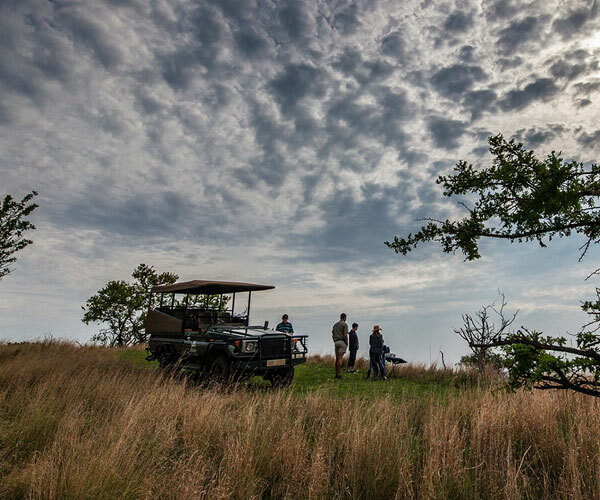 Just before sunset the vehicle will stop for a special safari tradition, the sundowner. As the sun sets, take a moment to get off the vehicle and drink in the air, sights and sounds of safari while having a refreshing beverage of your choice. The drive will continue on for a short while after the sun sets, in search of the more rarely observed nocturnal animals. A hearty three-course dinner is served shortly after arrival back at camp where you will be seated, weather-permitting, under the stars around the campfire. 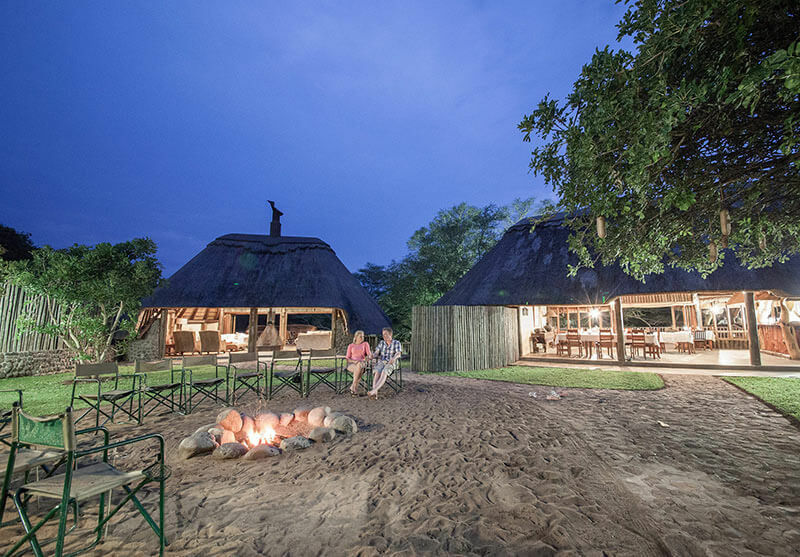 After dinner guests are welcome to join us around the campfire for stargazing and a night cap or head off to bed to get a good night’s sleep for the early wake up for the next morning's game drive.